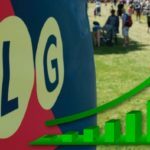 Across the border in the U.S. net neutrality is suffering while intrastate online gambling is expanding. We have quite the opposite situation here, or so it would seem. In late July, the Superior Court of Québec published a decision rendered on the 18th that deemed the province’s domain blocking law unconstitutional. 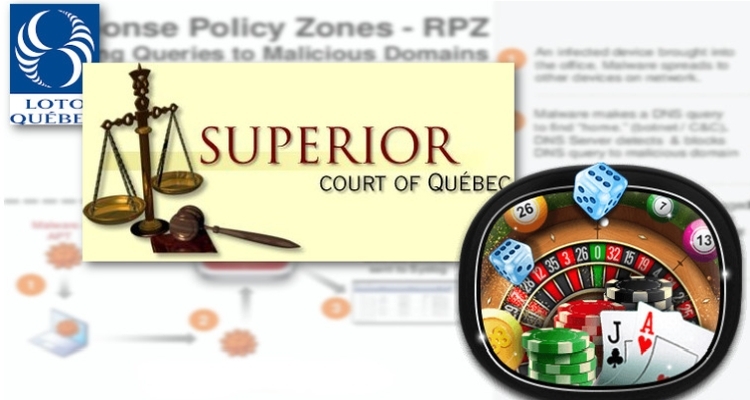 Bill 74 was passed in May 2016 and allowed the province to block the internet gambling domains of any unauthorized sites in Quebec – effectively creating a monopoly for Loto-Quebec’s EspaceJeux. According to documents released by the court (CanLII.com, in French) the province argued that diversion of income to private sites has a negative impact on provincial revenues. The Atty General (Procureure générale du Québec) stated that consumer protection is the domain of the province, and the law is therefore justified. However, the Tribunal determined that forcing internet service providers (ISPs) to block the content of offshore gambling operations was the province of the federal government, specifically the Canadian Radio-television and Telecommunications Commission (CRTC). It found further that the consumer protection argument was superficial at best. The court determined that the essence of the law was to exploit exclusive dominion over the online gambling industry in the province. The challenge was brought by the Canadian Wireless Telecommunications Association (CWTA) who argued that the law usurped federal authority and forced Association members to finance the enforcement of the so-called ‘blacklist’. It is unclear whether the provincial government will file an appeal. 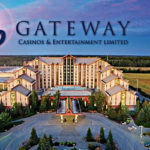 Currently, the industry is marginally hobbling itself due to agreements between game providers such as NetEnt and IGT and the provincial lottery corporations they agree to supply. For instance, NetEnt games are found at PlayNow.com in British Columbia. Business licensing agreements forbid any offshore casino that carries NetEnt games to deliver them to Canada. 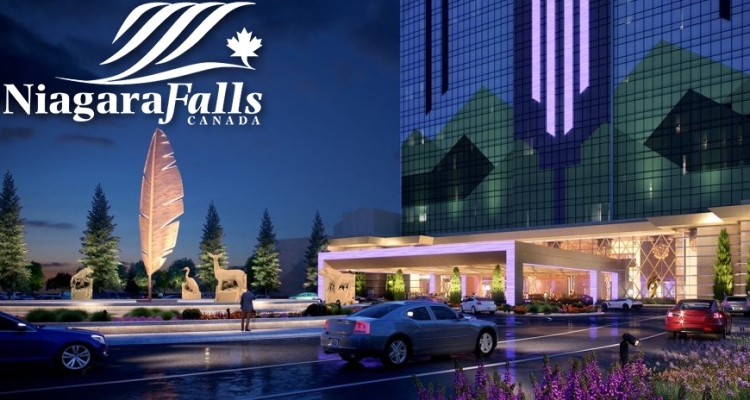 Some sites that carry the games simply don’t accept Canadian players – other’s use geolocation software to present an online casino lobby to players sans the prohibited games. 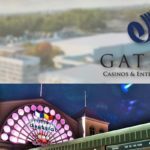 Ontario’s PlayOLG seems to have agreed to a similar deal with IGT – the only place you’ll find IGT casino games in Canada is at a land casino or at the OLG online casino. 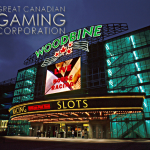 Even though the market has been affected by such agreements, offshore casinos such as the 888 online casino in Canada have continued to operate throughout the country. While none of the offshore sites are licensed by the federal or provincial governments of Canada, they are licensed elsewhere such as Gibraltar, Alderney, Malta, in the UK, or even by the Kahnawake Gaming Commission. Net Neutrality and consumer freedom of choice have been under attack at the federal level as well. 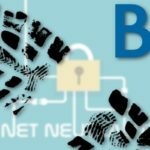 On December 2017, we reported on a purported anti-piracy initiative headed up by Bell Canada involving blacklists and domain blocking. By the end of January, The Globe and Mail and other major publications were reporting on the issue. FairPlay Canada drafted a proposal suggesting a new a new watchdog corporation to CRTC; an “Internet Piracy Review Agency” (IPRA). A public comment period was opened in early February. About halfway through the 30-day public consultation window over 5,000 comments had been received, according to the Huffington Post. Canadians remain independent and do not much care for others telling them which sites they are allowed to visit. Major media companies, government revenue collectors, and special interests are concerned about the flight of capital offshore. A peculiar federal law granting gambling control to the provinces while keeping control of telecommunications creates an interesting legal situation with no easy answers.